I love drawing animals. 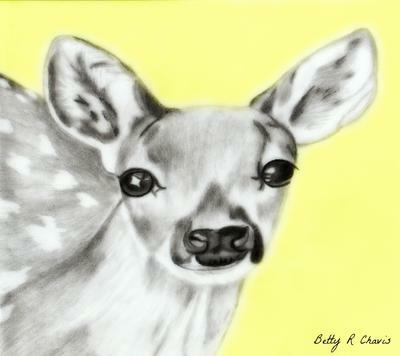 I think this is about the fourth deer I have drawn. I live out in the country so I see the all the time. I think they are very beautiful animals.